El RanchoTo-Go, it's easy to bring the fun, flavor, and sizzle to any event or party. Place a single order with anything and everything on our full menu or choose custom packs that makes planning a snap. We have parking space, so you can be in and out to pick up your To-Go order in minutes. 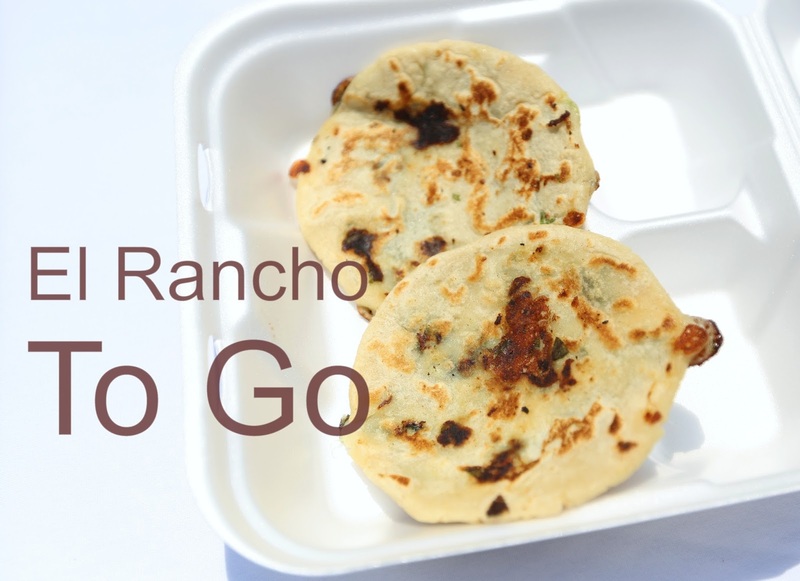 Check out our menu, place your order today and enjoy El Rancho at your own place.